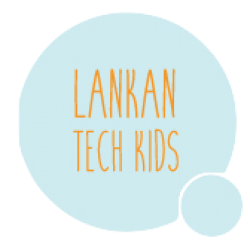 Lankan Tech Kids is a non-profit organization founded in May 2017 with the vision of giving all children in Sri Lanka access to technology. The first project launched by Lankan Tech Kids is a collaboration with Gunasakera Children’s Home in Colombo. 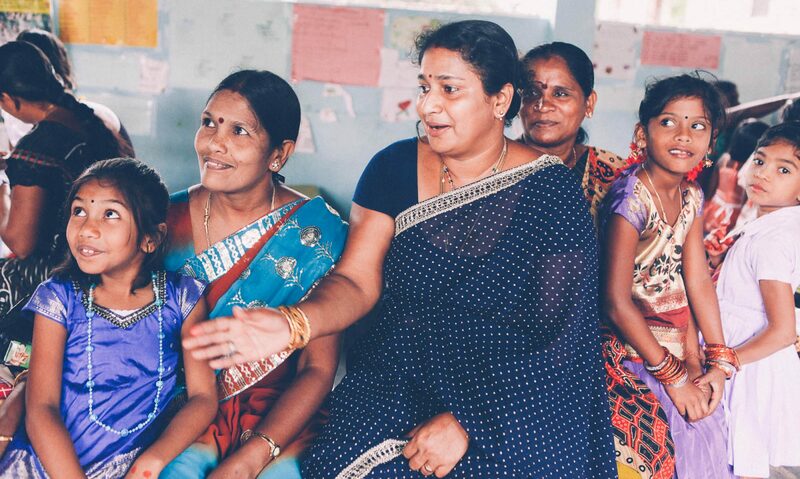 The goal was to establish a computer lab at the home by fundraising $ 4000 to cover 5 computers, wifi, software, and salary for a computer science computer giving weekly sessions at the home. The initial fundraising campaign was successful, in late spring 2018 the home recieved a donation of $ 5000 AND 7 computers (total estimated value $ 13 000 ). All kids at the home are now getting computer training on a weekly basis. We want to thank everyone who contributed to making this happen! The home has expressed a wish to continue with the training and buying one additional computer, thus we aim to fundraise $ 4000 to get the computer training to continue over the next 2 years. You can easily support the project by donating money, software or hardware. All donations are handled by the accredited charity organisation “Sri Lankas Barns Vänner”.